With the Volkswagen Atlas comes three rows of seating and a comfortable and enjoyable ride for everyone inside. 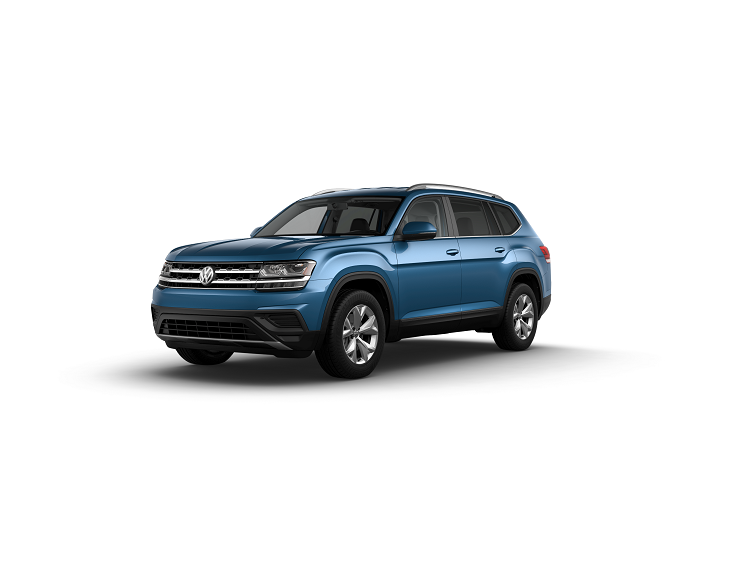 But which one of the Volkswagen Atlas trim levels fits what you are looking for in your new car to drive around Toms River, Brick, and Freehold? 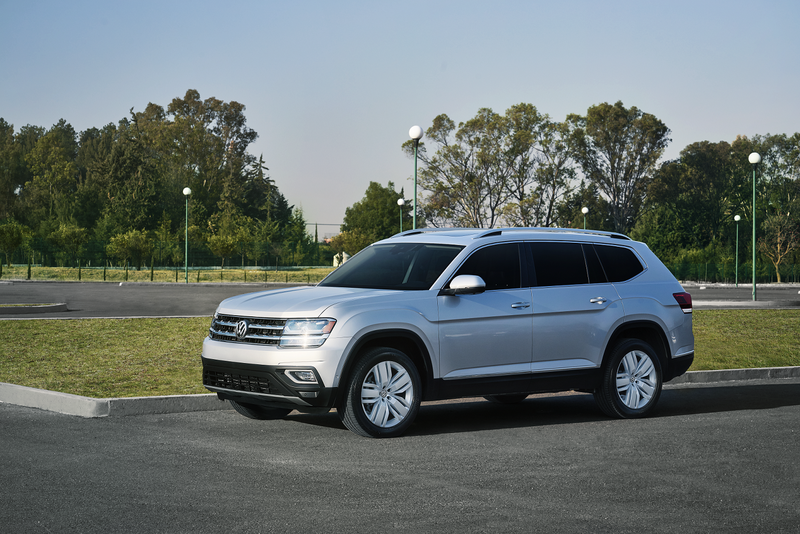 With each VW Atlas coming with a bundle of features, our team at Toms River VW took a look at some of the differences across the various trim levels so you can figure out which one is right for you. The VW Atlas S exterior has an exterior with a handful of convenient features like the automatic LED headlights, LED Daytime Running Lights, heated side mirrors, rain-sensing windshield wipers, and roof rails. And when you pop open the hood, you will find the dynamic 2.0L Turbo engine with an eight-speed automatic transmission with Tiptronic® and Sport mode. With up to 235 horsepower and 258 lb-ft of torque, the performance of this SUV mimics sporty body types. There is also a 3.6L V6 engine that boosts the power of the VW Atlas to 276 horsepower and 266 lb-ft of torque. And once you start up the engine, you will be able to use the personalized technology a part of the Volkswagen Car-Net® App-Connect. With this system, you can connect to your favorite apps, make calls, send texts, and stream music all hands-free through Apple CarPlay™ and Android Auto™. The Volkswagen Atlas S is also designed to help keep you safe while driving with standard features like Blind Spot Monitor, Rear Traffic Alert, and Forward Collision Warning and Autonomous Emergency Braking. With the Volkswagen Atlas SE, the 3.6L V6 engine becomes standard and is paired with the same eight-speed automatic transmission. The exterior of the VW Atlas SE adds fog lights with low-speed corner-illuminating feature. And the interior gets some added luxury with the Climatronic® 3-zone automatic climate control, V-Tex leatherette seating surfaces, heated front seats, and a 10-way power adjustable driver’s seat. More entertainment features are also included in the VW Atlas SE with a three-month trial of SiriusXM® and four USB ports in total. You will also get a six-month trial of Volkswagen Car-Net® Security & Service, which gives you access to information and notifications about your car right on your smartphone. Along with the other lights of the exterior, the taillights get upgraded to LED in the Volkswagen Atlas SEL. And a few more conveniences are provided on the outside of the SEL trim level with the hands-free easy open tailgate and the side mirrors with memory feature. You will also get a panoramic sunroof to enjoy some fresh air while driving. Available with each of the previous trim levels but standard in the VW Atlas SEL Premium is the 4MOTION® all-wheel drive system. The interior design of the VW Atlas SEL Premium provides a luxurious ride with leather and heated seating surfaces for the first two rows. You will also get ventilated front seats to go along with the heated seats. Along with all the previously mentioned technology equipped in the VW Atlas for your entertainment, you will also be provided with superior sound quality in the SEL Premium thanks to the Fender® Premium Audio System. And even more safety features are once again added, which include an Overhead View Camera and High Beam Control. Contact us today at Toms River VW to learn more about the Volkswagen Atlas trim levels and all the available variations and packages you can get in your VW Atlas to make it the perfect car for your commute around Toms River, Brick, and Freehold!